Mountain Friends and Rubber Boots! I’ve just spent a wonderful, cool weekend wallowing between the pages of Mountain Tails by Sharyn Munro. Sharyn is an extraordinary woman, who lives alone on the side of a mountain. 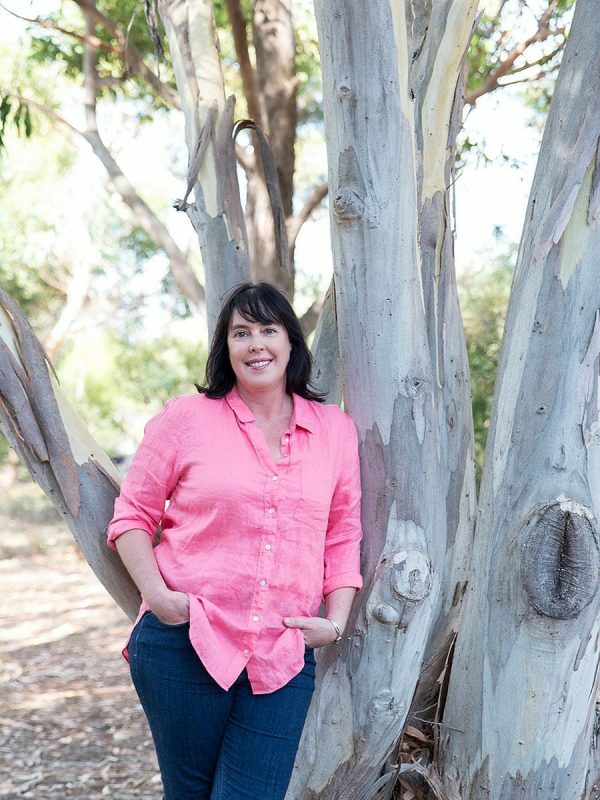 She has turned the land she owns into a recognised Wildlife Refuge and her concern for the Australian environment and all its native creatures is mind-blowing. She is a brilliant person to teach us about the problems that humans have created and the problems we are going to cause our wonderful native animals, after living among them for so long. These ‘neighbours’ of Sharyn’s are a myriad of natives. From The Red-bellied Snake (gasp! ), to the aggressive, noisy Quolls to beautiful birds and marsupials, they all have come to accept and now ignore her, so Sharyn is able to observe them at close quarters. Because of this, her stories of each animal are full of vivid descriptions, so much so, I could hear the cracking of seed pods by the Yellow-tailed Black Cockatoos and grunting of the Red-necked Wallabies as they try to attract a mate. I could feel Sharyn’s frustration at the possums who can mow her vegie patch to the ground in one night and her irritation at the stubborn little horse Shari. Each chapter begins with a beautiful black and white sketch of the featured animal, drawn with exquisite detail by Sharyn. Mountain Tails is a journey through the Australian bush as you’ve never seen it before. The tales are humorous, the information imparted is invaluable. Sharyn and her publishers Exisle have excelled themselves. 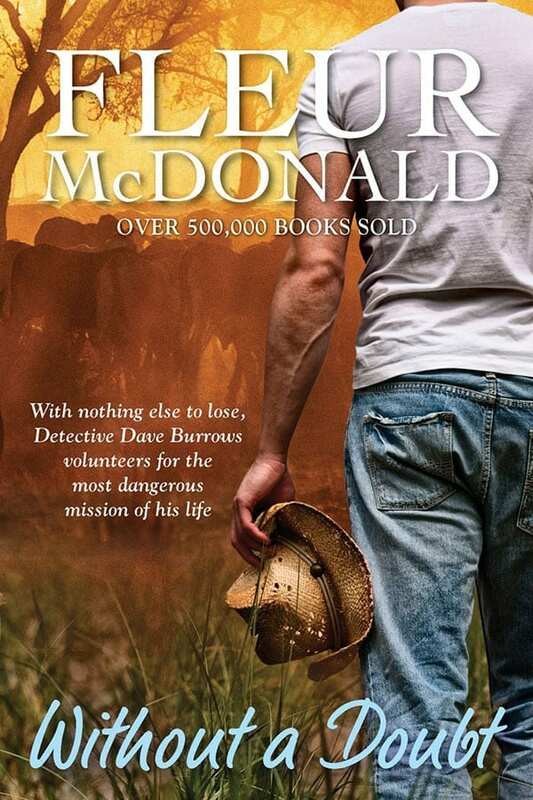 PreviousPrevious post:Thickening ‘the Plot’NextNext post:Red Dust is launched!